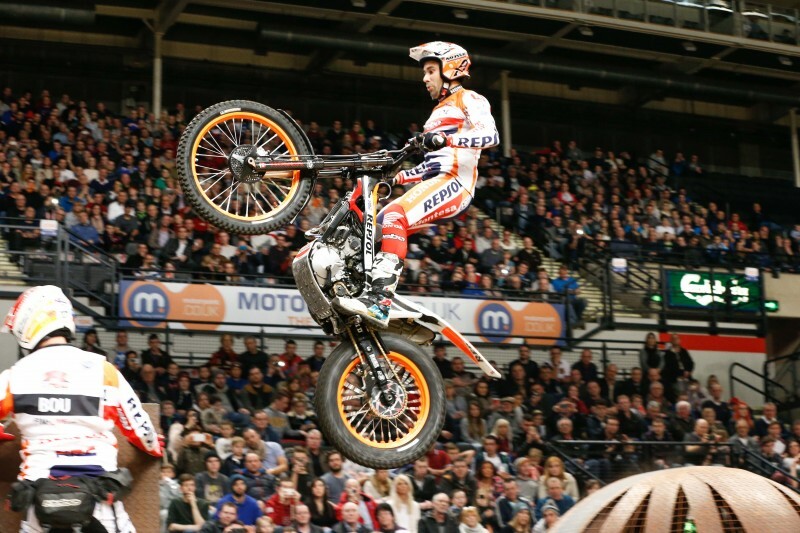 The second date of the 2015 FIM X-Trial World Championship gets underway this weekend in Marseille, France with Toni Bou eager to strengthen his current overall leadership position. 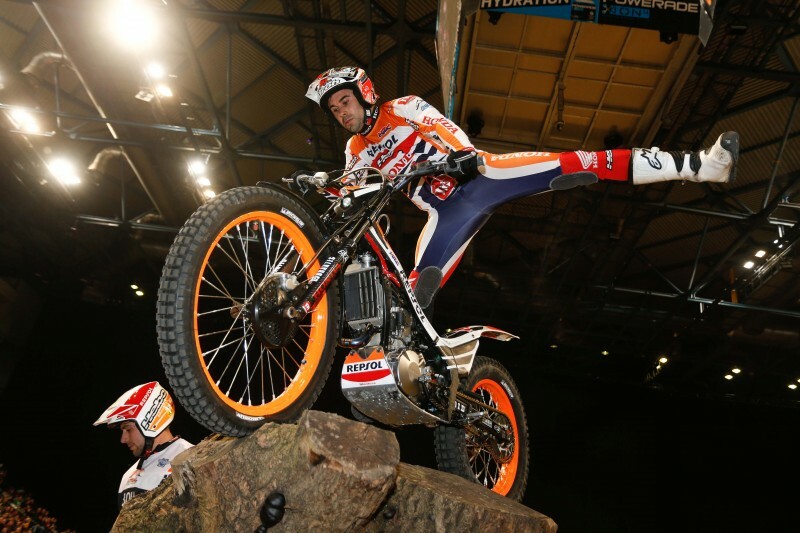 Toni Bou comes to Saturday night’s big challenge as the incumbent X-Trial champ, and aims to stay on course for another championship title, in this, the season’s second outing. The Repsol Honda Team ace arrives at a French venue, well-suited to his flamboyant riding style, one that has seen him victorious on a total of four previous occasions, grabbing top honours in the three most recent editions (2014, 2012, 2011). The qualifying round kicks off the event at 20,20 hrs on Saturday, January 31 at the Palais des Sports, Marseille, with eight participants hoping for a place in the final. Only four will make the cut, as the riders lock horns in a circuit of six challenging sections. In the X-Trial season’s opening test on January 3 in Sheffield, United Kingdom, Toni Bou showboated his way to an unprecedented twenty-seven consecutive wins in the saddle of the Montesa Cota 4RT. The Spaniard remains unbeaten since January 31, 2010. 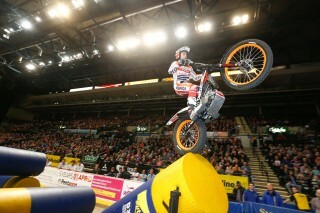 First round of FIM X-Trial World Championship. Sheffield (Great Britain). Toni Bou, Repsol Honda Team, wins the race. ©FIM/Federation Internationale de Motociclysme.